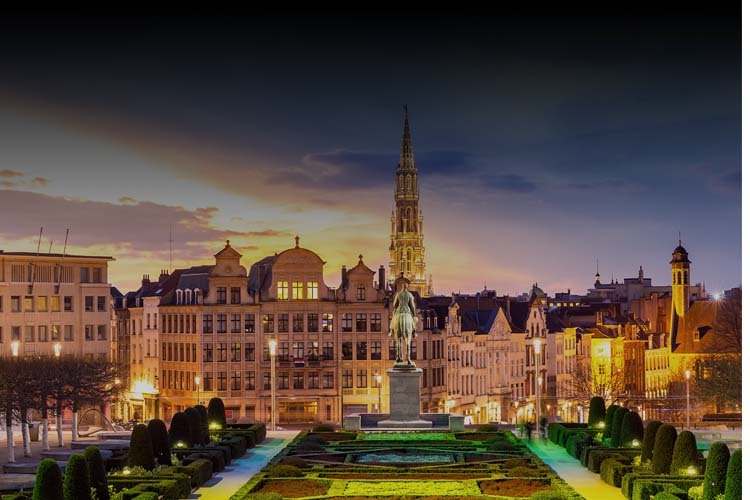 Brussels is not only the capital of Belgium but is also the command center for the European Union. The city is one of the most beautiful and well- organized cities around Europe. Every year thousands of people choose to travel to that city in order to spend some days of their vacations. The advanced online booking service that you are going to use on the online page of the tourist agency e-globaltravel is the fastest and the easiest way to reserve the hotel rooms, the tickets and the activities in order to organize your travel with the most efficient way.